While children are less likely than adults to experience periodontal (gum) disease, the same can't be said for tooth decay. One aggressive form of decay called early childhood caries (ECC) can have a profound effect on a child's dental development and future health. That's why dentists who treat young children often use a variety of preventive measures to reduce the risk of ECC and other dental diseases. 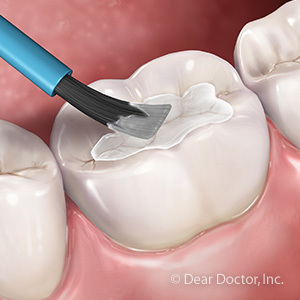 One popular method is dental sealants, dental material coatings applied to the biting surfaces of teeth that fill in the naturally occurring pits and crevices. These areas are highly susceptible to plaque formation, a bacterial biofilm of food particles that tends to accumulate on teeth. It's the bacteria that live in plaque that are most responsible for the formation of tooth decay. Roughly one third of children between the ages of 6 and 11 have received some form of dental sealant. It's a quick and painless procedure applied during a routine office visit. The dentist brushes the sealant in liquid form on the teeth, and then hardens it with a special curing light. 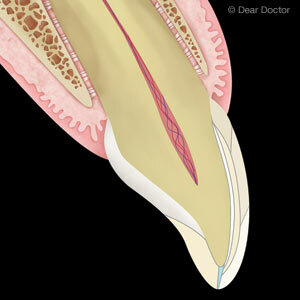 It's common for children to begin obtaining sealant protection as their molars begin to come in. With their increased popularity among dentists, researchers have conducted a number of studies to see whether dental sealants have a measurable effect reducing tooth decay. 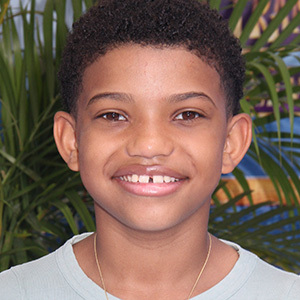 After reviewing the cases of thousands of children over several years, many of these studies seemed to show that children who didn't receive sealants were more than twice as likely to get cavities as children who did. As evidence continues to mount for dental sealants' effectiveness protecting young children from decay, both the American Dental Association and the American Academy of Pediatric Dentistry now recommend it for all children. Not only can sealants help preserve children's teeth now, but they can reduce future costs for dental treatment that results from tooth decay. If you would like more information on children's dental sealants and other decay prevention measures, please contact us or schedule an appointment for a consultation. Dental implant technology has advanced at such an astounding rate in recent years that you can now walk into a dentist's office with a problem tooth and out the same day with a new one. 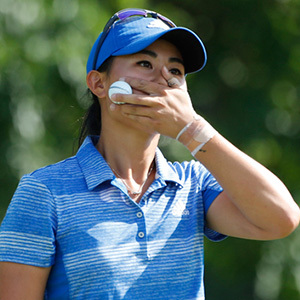 Unfortunately, not all dental situations allow for this possibility. For example, you might be considering an implant many years after losing a tooth. But there's a potential problem: there might not be enough supporting bone. While an implant might still be possible, inadequate bone complicates the matter. Because implants are essentially tooth root replacements, they require a certain amount of bone for stability and the best attractive outcome. As a general rule, implants need to be surrounded by at least 1.5-2.0 millimeters of healthy bone to support an implant. But you might not have enough if your tooth has been missing for awhile, regardless if you have or haven't worn dentures or other restorations. That's because bone has a life cycle in which older cells die and newer ones form to take their place. As we chew or bite, the force generated travels up through the teeth to the bone to stimulate this new growth. Without a tooth the bone doesn't receive this stimulus, which can slow the growth rate. Over time the affected bone can lose its volume and density. If we find you've experienced loss to the point your bone won't support an implant, that doesn't automatically mean this popular restoration is out of the picture. But it will require us first performing a procedure known as augmentation or bone grafting to help rejuvenate some of the lost bone. 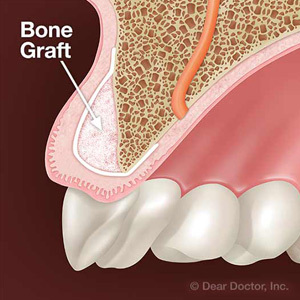 With grafting, we place processed bone grafting material in the jaw through a minor surgical procedure to form a scaffold for new bone to grow upon. After several months this can result in several millimeters of new growth maintaining the width of the underlying bone, which in turn may be able to support an implant. Bone grafting is quite common, often performed at the same time as tooth extraction if there's going to be a time lag before installing an implant. Even if performed later, though, it can successfully rejuvenate lost bone and make it possible for you to take advantage of durable, life-like implants.